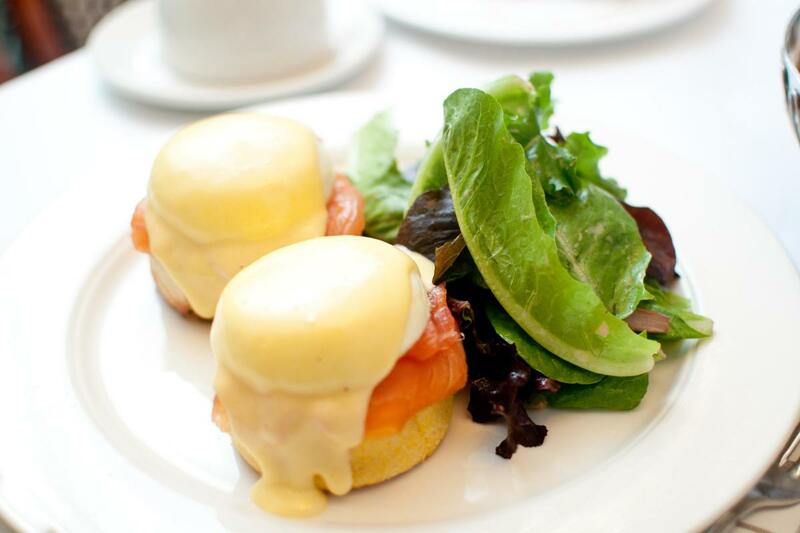 Sarabeth's Upper East Side location made its debut in 1983 and has been known for its fresh and sumptuous menus ever since. 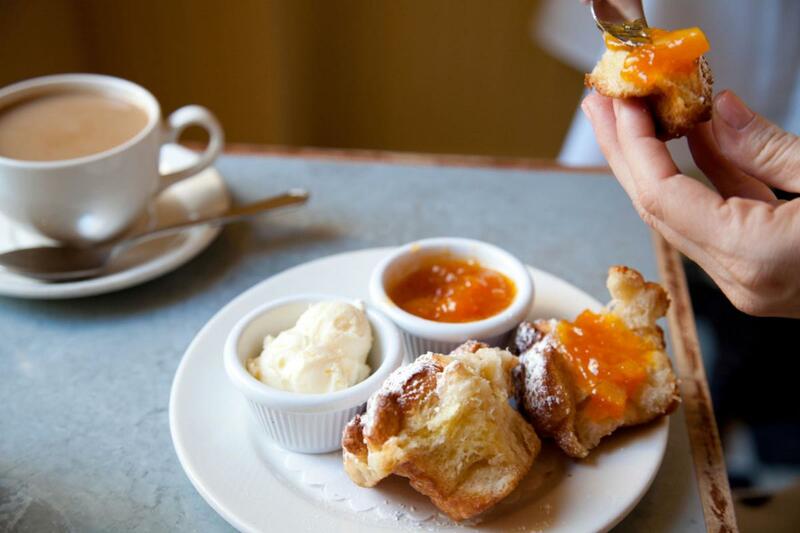 Located near the Metropolitan Museum of Art, Central Park, the Jewish Museum and 92nd Street Y, it's where New York locals and visitors go for breakfast, lunch and dinner every day of the week. 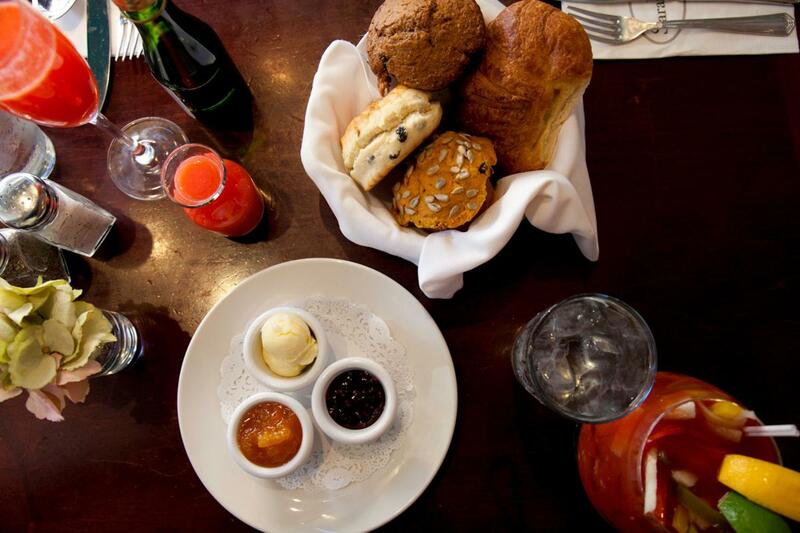 Sarabeth's also has a legendary weekend brunch with specialty drinks such as the Four Flowers Mimosa and Pickled House Bloody Mary.